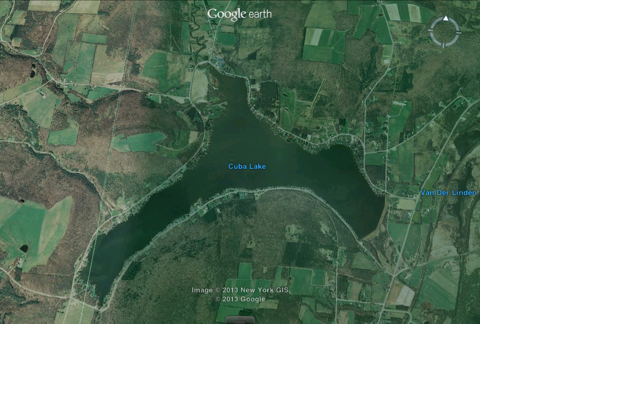 Tucked into the Southwestern corner of New York State is the quaint village of Cuba, and about two miles away is Cuba Lake. The Lake was constructed in 1858 as a reservoir for the Genesee Valley Canal at a cost of $150,000. At that time, it was the largest man-made lake in the world. Today, surrounded by over 300 homes, the lake serves as a source of recreation for locals. 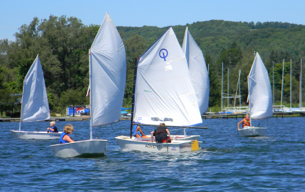 Dedicated to sailing and racing, the Cuba Lake Yacht Club is a prominent property owner on the lake. The club has a rich history in a number of one design classes, and we were drawn in by how they describe their club on their webpage: “This is an old-fashioned place, with old fashioned ideas about families and fun and recreation. We play outside. We don’t use electronic gizmos, video screens or high-tech gear. We don’t even use gasoline or electricity. Instead, we use cloth, rope, water and wind to create fun times, lasting memories and confidence-building skills right here on the waters of Cuba Lake. We give families the chance to play together and to learn to work together as a team. We give you and your family the opportunity to build bonds and learn skills that will last not just a lifetime, but for generations. Come on over. Bring the kids.” Sounds pretty great, huh? Many people assumed it had to do with the island of Cuba. However, John S. Mindard’s: Civic History of Cuba (1910), states “Cuba is a Roman word and means Goddess or Protector of the Young.” It’s likely, the Legislators of 1822 chose the name at the suggestion of Simeon DeWitt, the Surveyor General for New York State in early 1800’s, and an avid student of Roman Mythology. A significant historical landmark in Cuba is The Seneca Oil Spring. 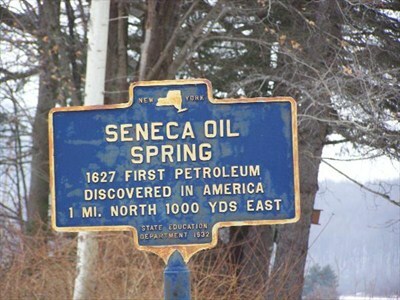 It is the first record of oil on the North American Continent in 1627. Charles Ingalls, father of Laura Ingalls Wilder, the author of the popular Little House books, was born on a farm in the North Cuba area. Several members of the Ingalls family had settled there prior to 1835, and several brothers all had adjoining farmlands. During the early 1900’s Cuba was considered the “cheese center of the world”. The price for cheddar cheese was established at a meeting in Cuba each week at the Hotel Kinney and was accepted as “The Price” nationwide. 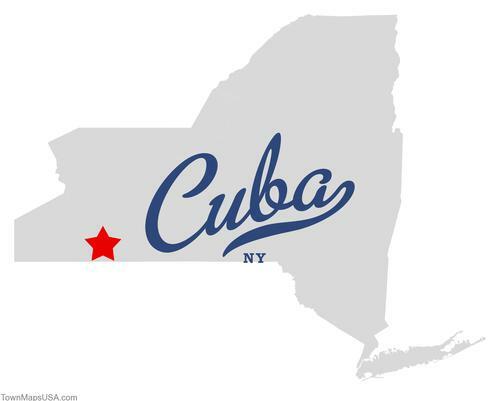 The first cheese company was formed in Cuba, NY in 1871. In 1888, the company bought the building where the Cuba Cheese Shoppe is presently located. Ice, harvested during the winter from nearby Cuba Lake, provided the cooling for the cheese warehouses.